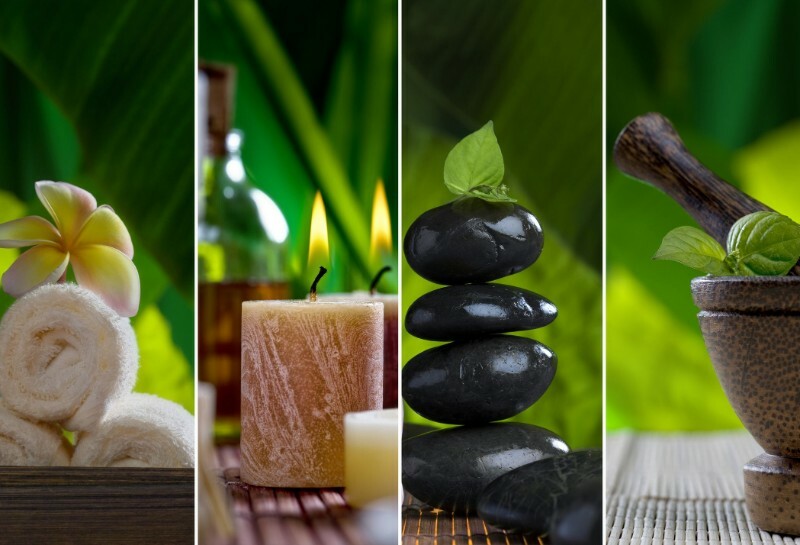 A spa website must be visually appealing as it is the best and most effective marketing tool for you to draw the attention of new users and subsequently generate new business. 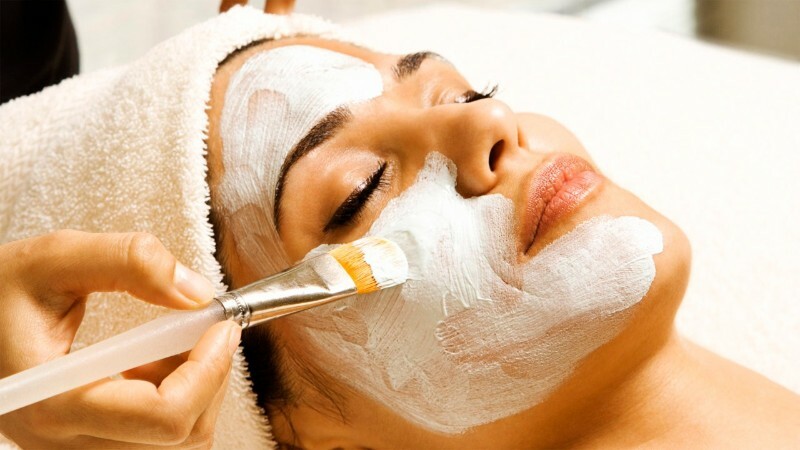 It is the mission of this article to present you with a set of straightforward tips and practices as far as web design is concerned to help you in your efforts of creating a visually pleasing website for your spa or salon business. Many spa websites neglect to include their service menu at all or make it easy to access on their website. Also, they often add their service offerings as a PDF file, which for many customers is just another hassle because they need a reader to get access to the services you are offering. Keep in mind that we are living in a mobile world, where many people access websites on their mobile devices, be it tablets, smartphones or other mobile solutions. PDF files don’t offer the best visibility on mobile devices, and they involve yet another task for the user to perform. However, there is always a solution, and, including your service offering as an HTML page into your website is what you need in order to increase the usability and visual appeal of your site. The service menu must convince users to book appointments, as well as purchase services and products. Including products and services suggested to customers, reviews might help you boost sells and generate additional revenue. 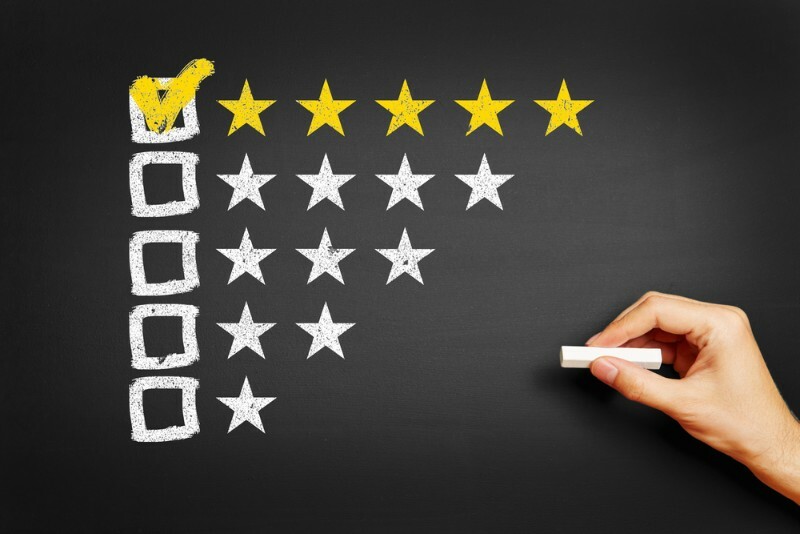 Positive reviews from your previous customers are the best possible marketing tool to help you generate new business. Happy customers are the best promoters in the world no matter the type of your business and customers reviews are always present on visually appealing websites. Of course, a text often provides a strong visual appeal, which will also contribute to making your website visually appealing. It is your mission to inspire your happy customers into leaving reviews of their experiences and share them with potential customers on your spa website. Use the many mechanisms or tools that allow you to publish reviews automatically on your website. Attractive websites in the spa arena always feature customer reviews. As you know, people are attracted to all things special, and your special offerings will draw their full attention to your spa website. Visually appealing websites highlight their specials in their website visual design, i.e., on the homepage as a banner and/or a dedicated page. Keep your offerings up-to-date, which means you should take down any Christmas special offerings by Valentine’s Day. Aesthetically pleasing websites pay attention to keeping their specials page current. Old specials tell your customers that you don’t really care about what they see on your website. People love good deals. 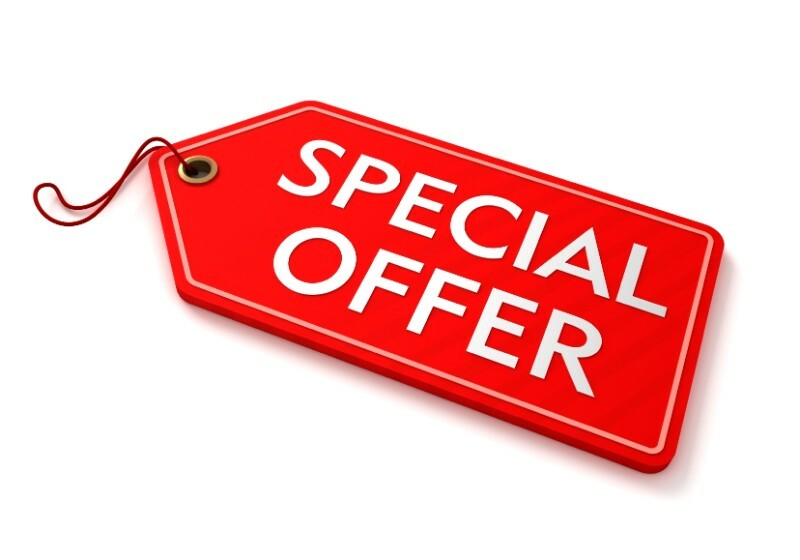 There are what we call “evergreen” special offerings, meaning that they can be permanent specials, such as discounts for the military, discounts for a new guest, or discounts for customers referring a friend. The visitors of your visually appealing website should be able to quickly find your contact including physical address, parking information, a Google Maps link, as well as your phone number, e-mail address, and other types of contact details. We are living in a world of the GPS, therefore, listing your business on Google Maps will help your customers find your location without actually entering the exact address of your spa. Feel free to include contact details on the homepage, as well as on every page of your website and make sure did you don’t sacrifice visual appeal in the process. One of the things that make any website efficient is incorporating your contact details cleverly in your website design. Contact information is best to be displayed in the header of your website, which means it will show up at the top of its’ every page. Contact details, of course, include phone number and address but you should not forget about making website buttons for social media. 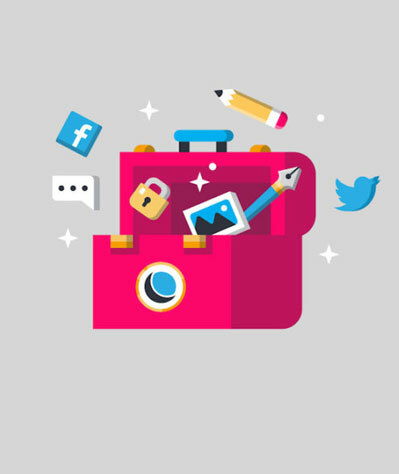 Relevant social media icons placed at the top of every page can do miracles when it comes to making your website visually appealing. If you want to know how to make a site look better, capitalize on today’s age of mobility fully. While your spa website may be one of the most attractive websites on a laptop or desktop, it may lose its visual appeal on a mobile device. You have to enable web design that helps your customers view your website and navigate through your site easily and quickly on any mobile device or any device for that matter. There are user-friendly website designs focused on offering a mobile-friendly experience to users. A responsive website design adapts to every single device that the website is accessed on and displays your website in a visually appealing manner on all devices. The business world is shifting increasingly towards the virtual marketplace, and people want happy convenient throughout. They don’t like performing lots of tasks; they don’t even like making a call for an appointment. They’d rather book their appointment online at a time that is convenient for them, which could very well be after your operating hours. A spa website that is both visually appealing and user-friendly will present visitors with the possibility of online booking. Make the booking process as swift and as comprehensive as possible for your visitors to be able to quickly identify availability or apply for promotional discounts or membership benefits when making their appointment. 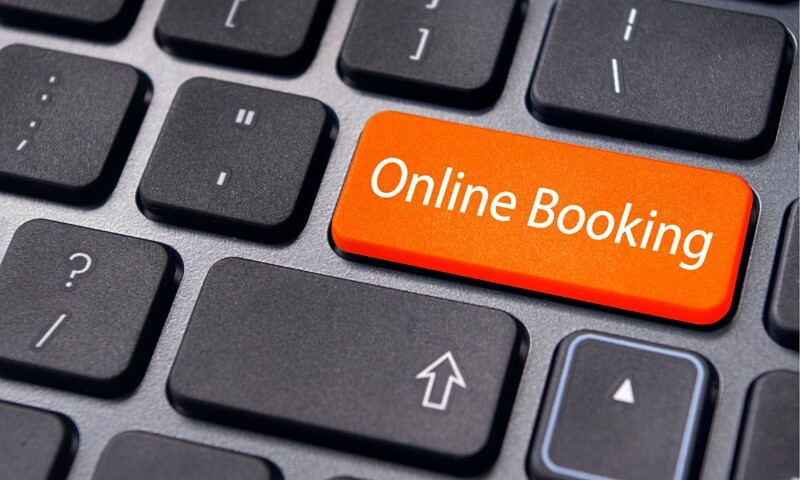 The great benefit of an online booking software is that it allows your front desk to network and intermingle with customers at your physical location in a much more efficient manner, which will bring your excellent business reviews when it comes to customer service. If you are looking for professionals to help you set up a top-notch spa website with online booking feature, Amelia is a cost-effective way which saves hours of coding time and offers a beautiful appointment scheduling interface. 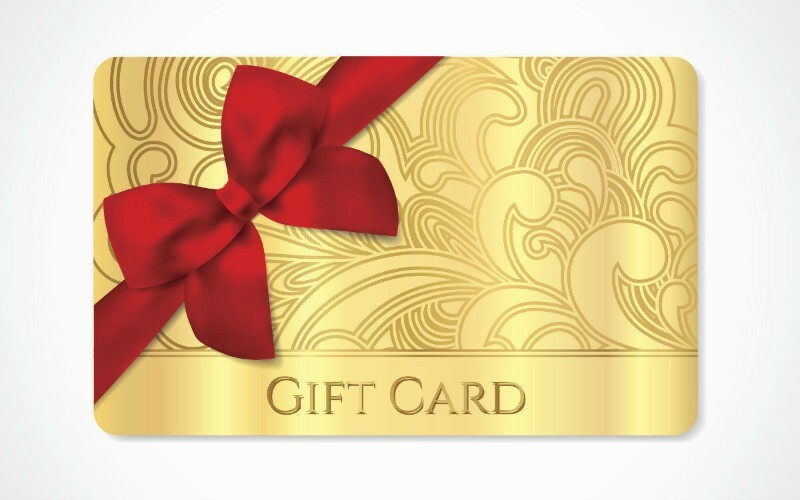 Gift cards are outstanding assets, especially when offered in an online store, where people can get them quickly when they are faced with a gift dilemma. Selling gift cards online will help you attract more revenue and the opportunity to retain new clients and generate more business. If you combine gift cards with appealing promotions, a solid digital marketing strategy, and an exceptional follow-up system, you will be able to bring on even more revenue and more clients. 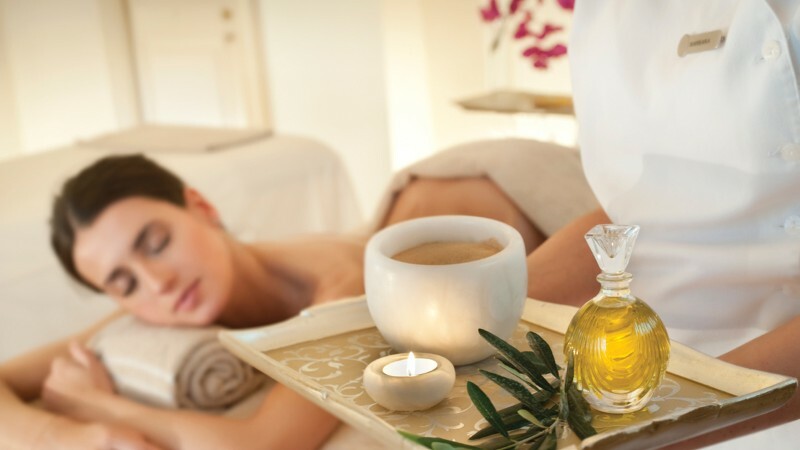 While it is vital for a visually appealing spa website to present visitors with an overview of their services on the homepage, it is essential that they incorporate a website design that includes a dedicated page to display the details of the spa services that you are providing. On your services page, make sure to include all the services that you are offering, as well as prices for each separate service or for a package of services, relevant images to each service, and even a PDF that visitors could download for an in-depth study of your offerings. Make sure to include contact information in a visible manner inside the downloadable PDF. If you were to look for a visually appealing definition when it comes to website design, you would probably find out that any website that considers itself visually appealing includes high-quality, high definition photos of the outside and inside of the business it represents. Photos of the outside of your building will provide clients with a visual clue to quickly identify your location upon their arrival. On the other hand, users expect to be presented within. 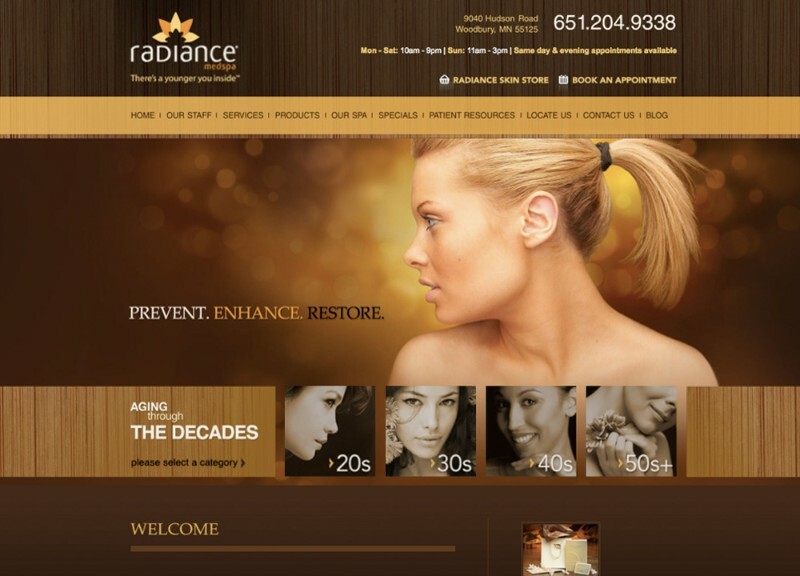 Photos when it comes to websites for spas and salons. As far as you are concerned, photos are your chances of highlighting the best that you have to offer as a spa business: relaxed ambiance, cozy interior design, cleanliness, well-organized space, attention to details, as well as a client-centric approach in every respect. 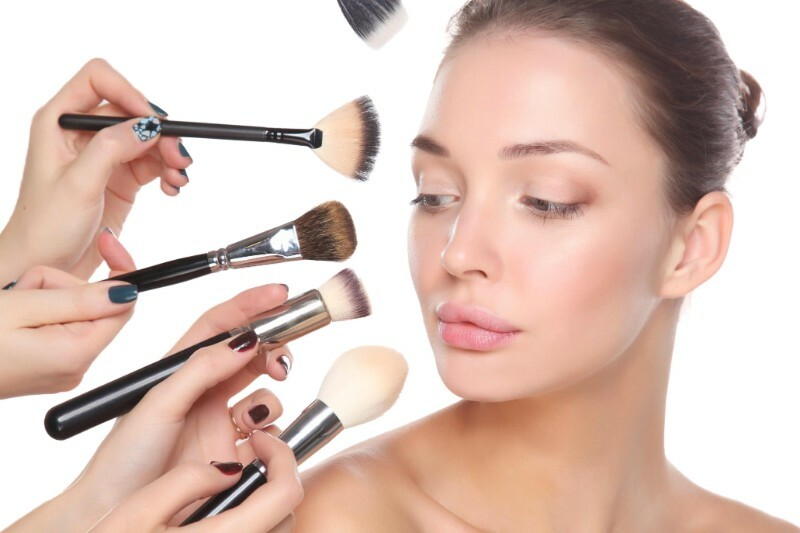 Remember that your mission as a spa is to provide customers with a makeover. Therefore, new clients expect to see before and after photographs on your website. Before-and-after pictures help users identify with experiences of previous customers and their body image concerns. In addition to displaying before and after photos, you can add on that social proof, as well as examples of work that you perform at your span. Furthermore, a testimonial of the respective client will reinforce pictures further and add an emotional charge to it. A spa is a business where clients interact directly with staff members before we would like to know or meet the actual people before they arrive at your location. Yes, your office looks great, your building looks great, your prices look appealing, but who runs the show? Create an individual page to introduce your staff to your potential customers, which will add a personal touch to your visually appealing website. Allow clients to learn more about your conditions your stylist and other members of the staff include their pictures you have a winner. The role of a website for a business is to establish and build a strong brand. 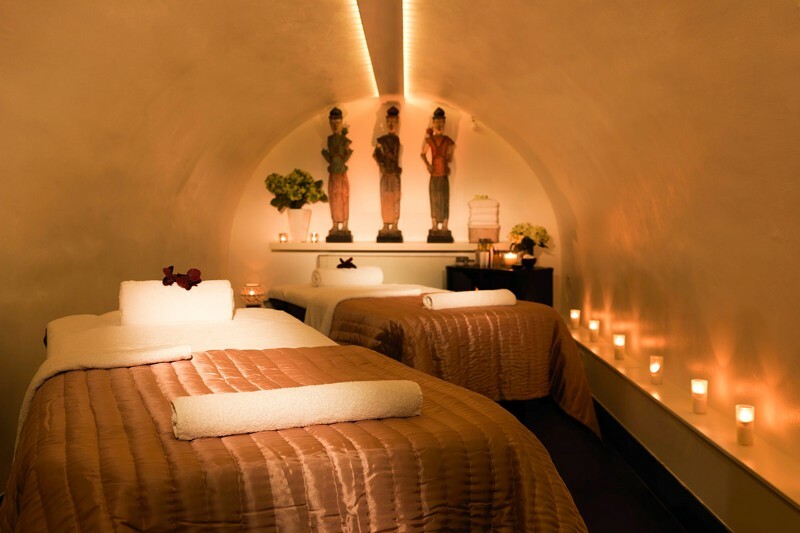 Putting a lot of effort in developing a modern and relaxing spa is not everything you need for a successful business. You also have to be able to convey that exact ambiance and feel via your website. New clients have not seen your physical location yet, and therefore it’s your website’s mission to convince them to make an appointment and enjoy that stress-free and relaxing ambiance you’re offering. Your site should feel modern and relaxing just like your actual location. Make sure that your website always feels current. If customers think they are looking at an old site, they may believe that the services at your actual location are just as outdated and you don’t want that for your business. Use visually appealing colors for website design, colors that catch the eye when you see them enhancing immediate communication with your potential customer at a subconscious level. People determine at a subconscious level whether something is interesting or not, and colors speak the language of the subconscious. You also need to create a visual hierarchy for your clients to make sense of your website. This is how the human brain works: it organizes information in a way that makes sense. So, make it easy for the brain to process by hierarchizing information visually. Add color to visually hierarchy, and you target the users’ conscious and subconscious levels. Many webmasters make the mistake of believing that a visually appealing design is a design crowded with a ton of information in an overly complicated layout, when, in fact, clients like simplicity; not dull simplicity, just simplicity. Many times, the visual appeal of a website consists of easiness when it comes to navigation and enhanced visibility on any device. Navigation should not be complicated, but simple and intuitive. Make sure your “call to action” is performed effortlessly by the customer. Being unique is important, but clients like to know their way around a website. To achieve that goal, you have to implement a familiar menu design that remains standard in appearance, and therefore familiar. Add a personal touch for uniqueness but keep it familiar as it creates a comfortable ambiance. A visually appealing website for a spa business is a website that manages to remain inviting without sacrificing functionality. A visually appealing website is a user-friendly website that renders to the potential client the relaxed stress-free ambiance that one would expect from a spa business.